This new ITX motherboard dimension only 12*12cm, but performance surprised you. 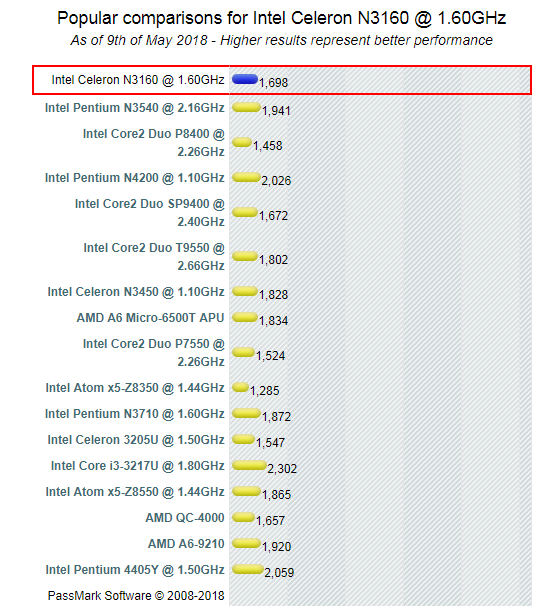 First, let’s learn about the CPU onboard, Intel® Celeron® Processor N3160. 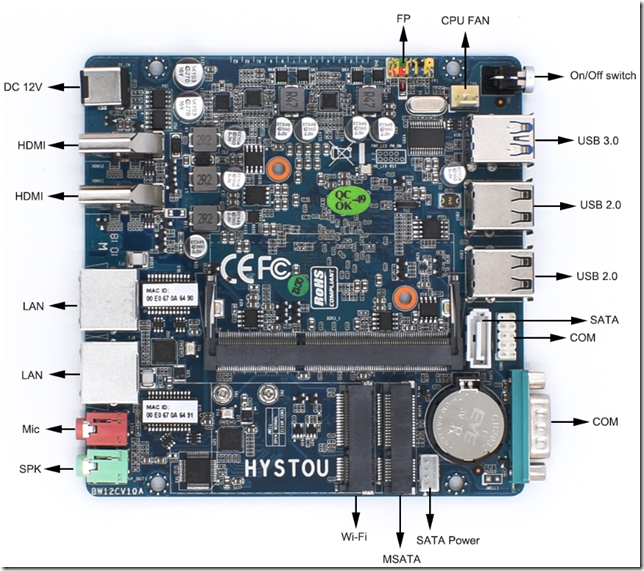 The Celeron N3160 is a quad-core processor with a TDP of only 6 W, 1.6 GHz base clock and turbo clock of 2.24 GHz, perfect for making ultra small mini desktop computers. 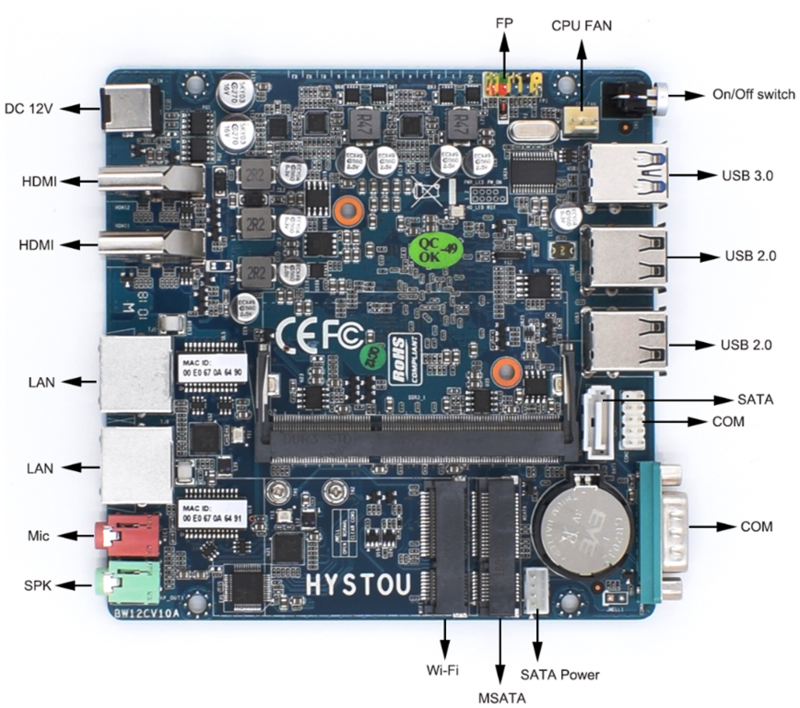 On Amazon N3160 pc price around 250 to 300 USD, but on HYSTOU afficial site, this motherboard price list US $98 only, image how much you can save if you buy mothboard and case to diy a full mini desktop computer. 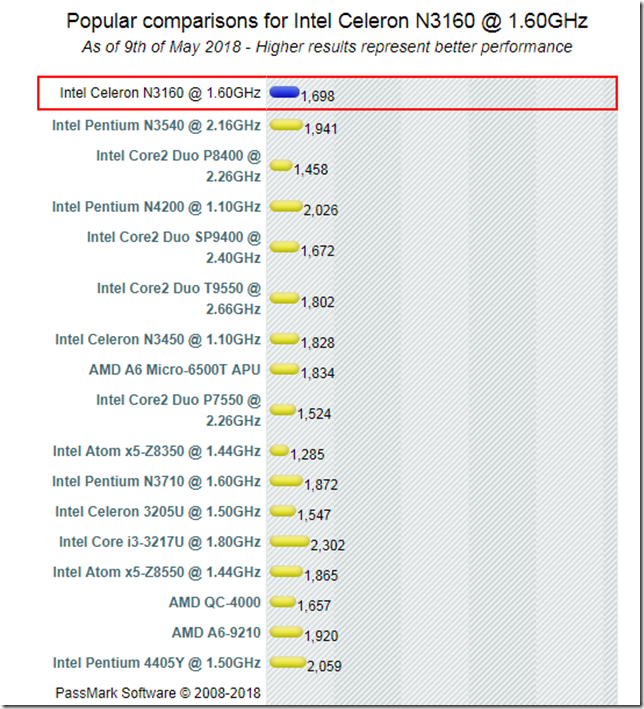 Compare to similar CPU, N3160 performance is on a very good position, compare to its performance, the price US $98 is really amazing. Now let’s see the functions this new motherboard have. Inside, this small itx board got one DDR3L memory slot, support max 8GB RAM, this is more than enough for regular home or office computing requirement; a mSATA slot for mSATA SSD, no matter small capacity 8GB or big capacity 1TB SSD, all support perfectly; one SATA port for 2.5 inch HDD or SSD, capacity up to 2TB support, plus the mSATA, total storage capacity up to 3TB, feel amazing too see such big storage capacity on such a small motherboard? And Wi-FI, a standard half-height mini pci-e slot compatiable for most mini pci-e wifi moudle, both wifi or wifi bluetooth combo support. Frontly, there are 1 RS232 COM port, 4 USB 2.0 port and 2 USB 3.0 port, and a on/off switcher. Those interfaces is enough for regular computing requirement, and if you feel 1 RS232 port is not enough, no worry, you can see next to the COM port there are one COM pin for you to add one more extra COM port. Rear side, there are one 12V low power input port, 2 HDMI Port for HD display, 2 Giga Lan port, mic and speak port, no matter you want to use it as home or office computer, or even using it as router, it is perfectly support.